Welcome to the most beautiful Spanish city you've never heard of. 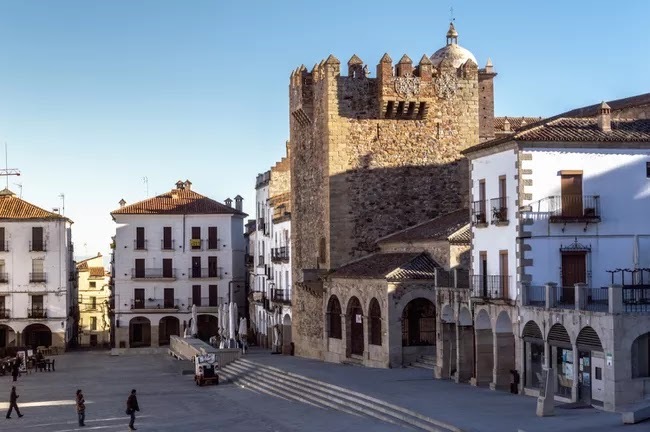 Here in Cáceres, cobblestoned medieval streets wind among ancient palaces, churches, arches and more, transporting you from the 21st century into a fairy tale. Along with thousands of years of history, the small but thriving city in western Spain also enjoys a contemporary, modern culture in the form of colorful festivals, world-class food, and more. 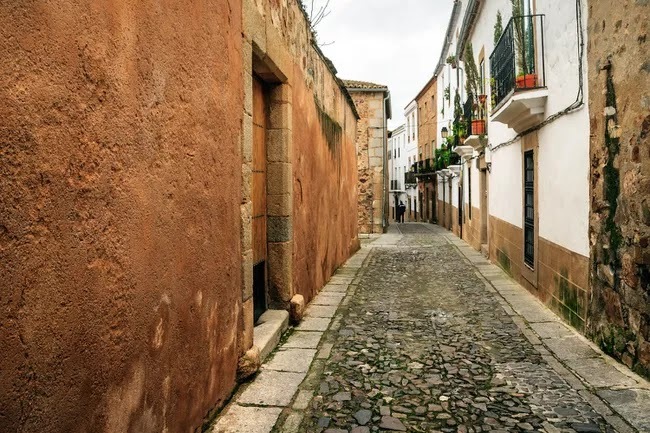 If you're still not convinced why you should include Cáceres on your Spanish itinerary, here are 10 things to do on your trip there. An unrivaled treasure trove of archaeological discoveries, masterpieces of the fine arts, and so much more awaits you at the Cáceres Museum. 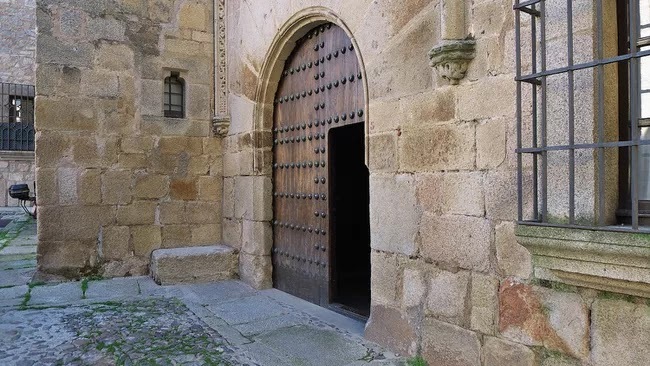 Housed in several centuries-old buildings in the city's charming historic center, the museum provides a firsthand look at Spanish history and culture, with a special focus on the region of Cáceres itself. Don't miss this once-in-a-lifetime opportunity to marvel at one of Spain's most underrated museum collections. In a city full of exquisitely preserved medieval architecture, Butaco Tower truly stands out — and not just because of its towering 82-foot height. Built in the Arab style in the 12th century, the tower has played a starring role in many important local historical events, including the siege of Cáceres by Caliph Abu Ya’qub in 1173. Today, it houses a small but interesting interpretation center shedding a light on local history, along with unrivaled panoramic views of the city from the top. 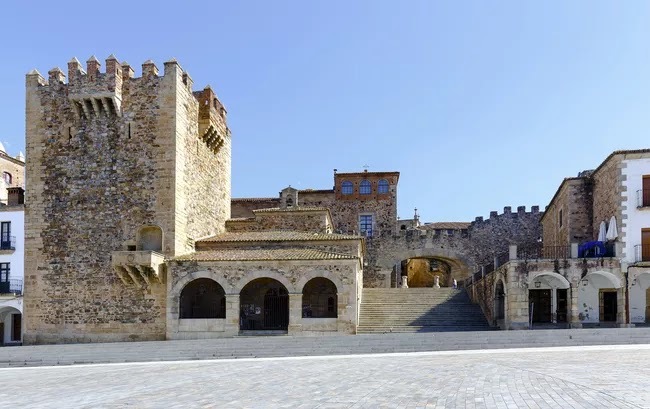 As the largest and most impressive palace in Cáceres, the stately Palacio de Golfines occupies as much space as 20 houses. Its impressive façade seamlessly blends various architectural styles (Gothic, Renaissance and Plateresque), but that's just a hint of the beauty it holds within. A true royal compound if there ever was one, the palace is home to breathtaking tapestries and murals, personal items belonging to the Catholic Monarchs, and so much more. To make the most of your visit, be sure to join one of the theatrical guided tours, available in four languages, to truly live the story of this stunning building. 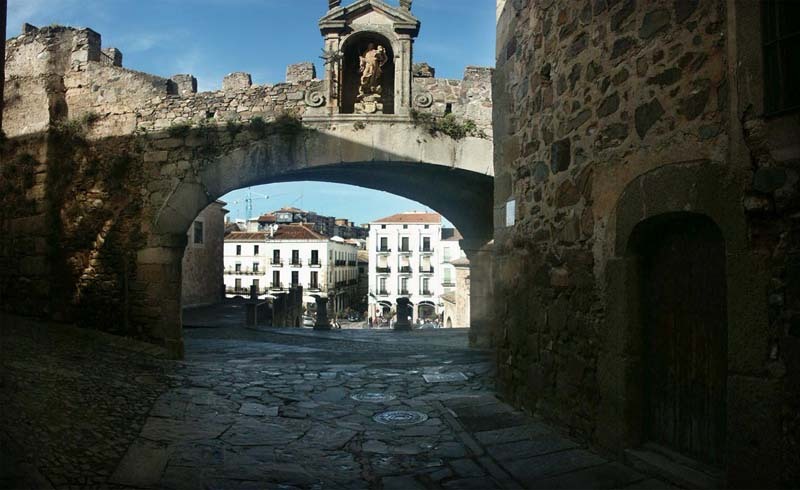 Cáceres's nickname, La Ciudad Monumental ("the monumental city"), is not for nothing. 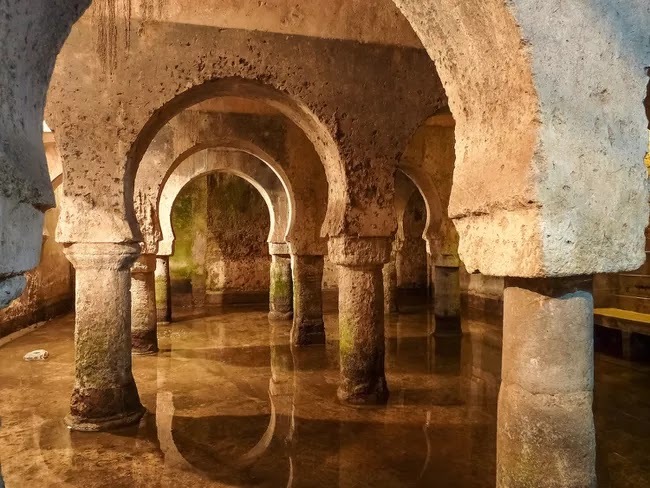 It earned the moniker thanks to its status as one of the best-preserved historic cities in Spain, remaining practically untouched since medieval times. The best way to experience the city is to simply get lost in its unbelievably gorgeous historic center. Here, in this winding maze of storied cobblestone streets, towering Islamic arches stand beside stately Renaissance buildings and humble, family-run restaurants, allowing a fascinating look back at all facets of Cáceres's rich history. 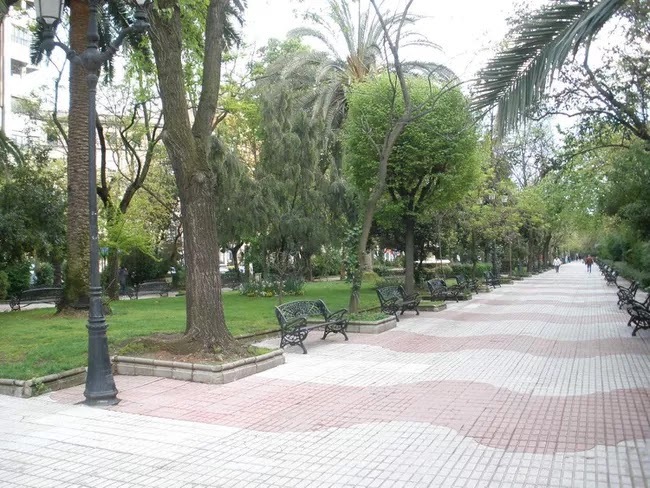 Despite its location in a busy shopping district on Avenida de España, Cánovas Park is a complete haven of peace and tranquility in the center of Cáceres. As the city's main green lung, it features a promenade lined by lush flowering plants, trees, fountains and more. The lovely spot is a favorite among local families, making it a safe and serene place to get away from the more crowded city center. Want to get out in nature and get moving? You've come to the right place. 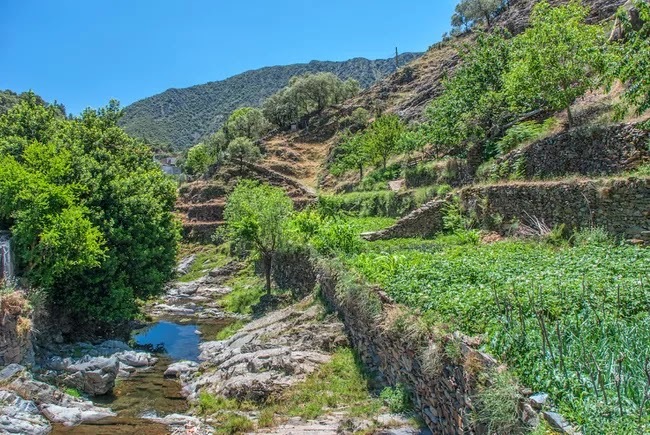 Cáceres's home region of Extremadura is full of natural beauty, much of which is within easy reach of the city itself. Put on some good walking shoes and make your way up the Sierra de la Mosca to the Virgen de la Montaña sanctuary, a peaceful religious hermitage perched nearly 2,000 feet above the city. As you can probably imagine, the views from up here look like something off of a postcard and are absolutely worth the uphill trek ten times over. Cáceres's main square offers a distinctly charming small-town vibe, but there's always something going on. Historically used as everything from a market space to fairgrounds to a bullfighting ring, the square today serves as a meeting point for locals and a great place to observe an authentic slice of life in Cáceres. The southwestern corner of the Plaza Mayor leads directly onto one of Cáceres's premier shopping streets. Whatever you need — be it clothes, souvenirs, jewelry or anything in between — you'll be able to find it on Calle Pintores. 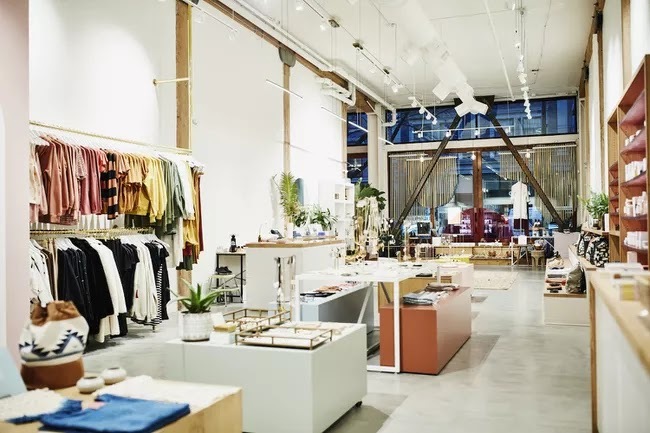 The lively street is one of the city's most happening, and forms an integral part of the urban nucleus. After so much time spent walking around exploring Cáceres, you're sure to be hungry. Luckily, the city also happens to be a verifiable hidden gem when it comes to gastronomy. And when in Spain, the one can't-miss foodie experience you absolutely have to partake in is tapas. 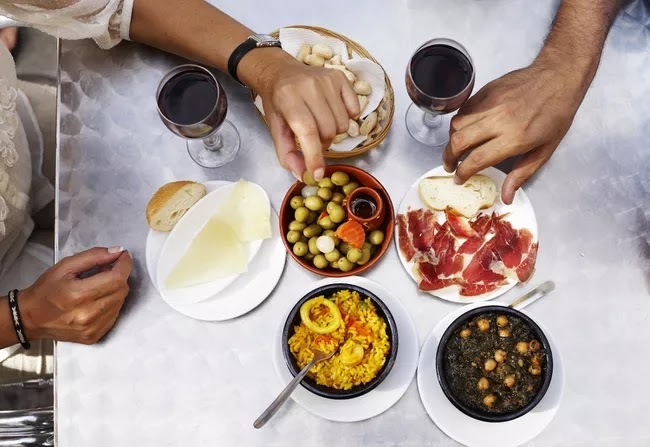 Head to La Cacharrería for creative, modern bites, or La Minerva for a fabulous dining experience right on the Plaza Mayor. For a touch of elegance and the best seafood in town, you can't beat Restaurante Oquendo. Here in Spain, no matter where you find yourself, you'll find that the city truly comes alive at night. 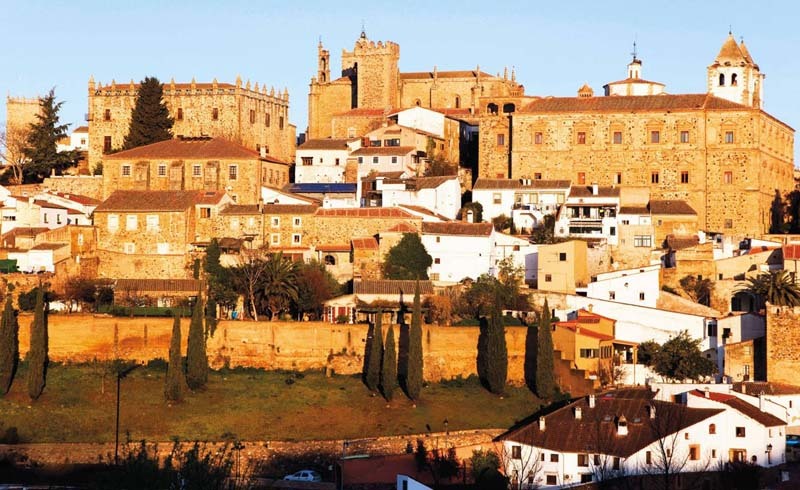 The same is true for Cáceres, which enjoys a thriving nightlife scene despite its small size. 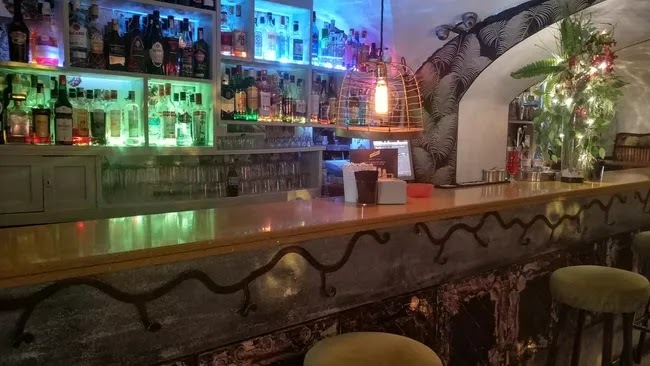 Enjoy classy cocktails and a great selection of live music at El Corral de las Cigüeñas, a gorgeous outdoor space surrounded by ivy-covered walls. Another popular after-dark hangout, La Traviata, boasts a colorful, vibrant space popular among locals who come to enjoy the good vibes and great music among friends.